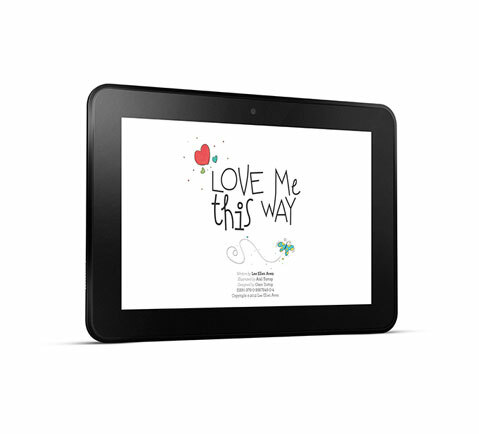 Love Me This Way is a simple primer on unconditional love meant to be pondered and savoured page by colorful page. It is a guideline for all relationships on how to show another that you recognize and appreciate their true nature by focusing on their strengths and allowing them to be separate and free to navigate their own experience. It teaches that the best gift a mother can give to a child is letting that child grow up with his/her own passions firmly rooted deep within his/her heart. 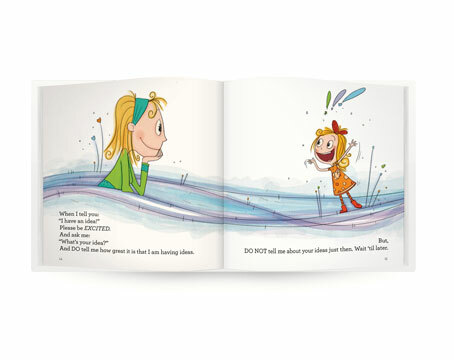 The illustrations are of mother and daughter but the moral to be learned is applicable to all ages and gender combinations. Many adults still do not really know what true love feels like as they never received it from their own parents. 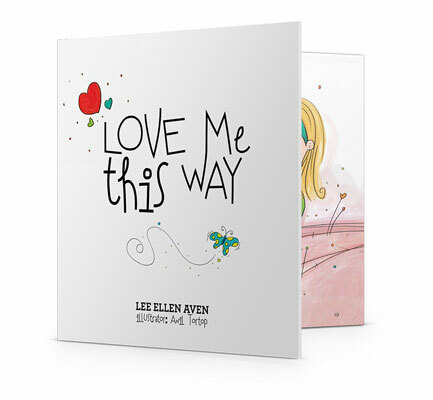 This book is meant to be used as a tool for all people to learn to give both themselves and others unconditional love. 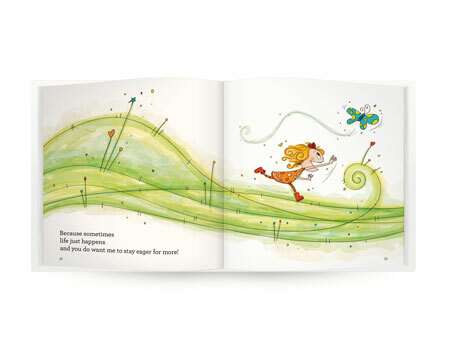 Use your imagination to pretend you are receiving the message from each page…let it in, see how it feels and linger there for a bit. This is a book of joy, patience, and kindness; listening and witnessing; giving, responding, and forgiving. It emphasizes that parents must focus on what is right with their child, their inner self, or the situation instead of concentrating on what is wrong. Then move forward to give all the good things a voice…say the good things out loud and say them often!